Cleia Noia is the program manager of the Drugs, Security and Democracy Program. She received her law degree from Universidade Presbiteriana Mackenzie in Brazil and her master's degree in law and diplomacy, with a focus on international development and human security, from the Fletcher School at Tufts University. 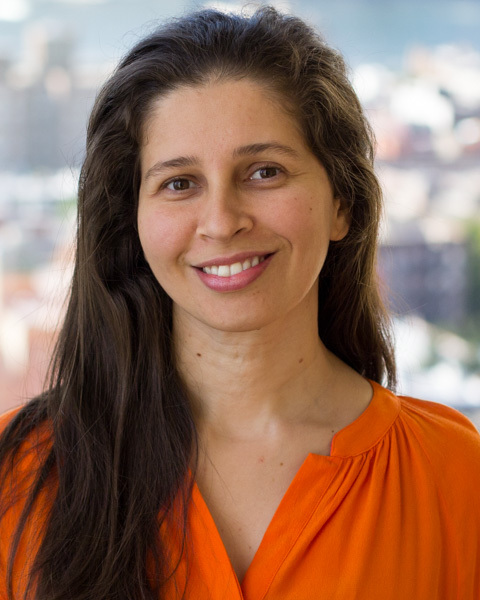 Prior to joining the Council in February 2014, Cleia worked as a corporate lawyer in Brazil and consulted on Brazil's drug policy for the Open Society Foundations.